These use the Casino Stock and Air-Cushion Finish. The United States Playing Card Company provided the printing work. 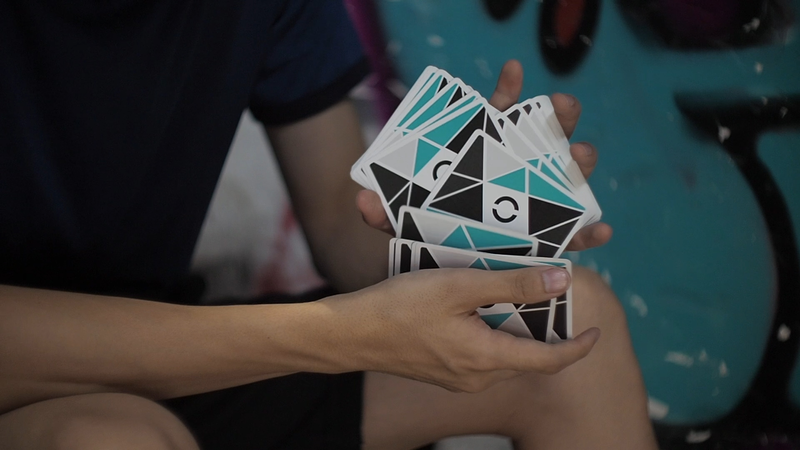 With Cardistry Color Playing Cards, you are receiving the finest quality coupled with a sophisticated technological process. These elements are your best partners for both practice and performance.